This post is for @AllNiteRx. 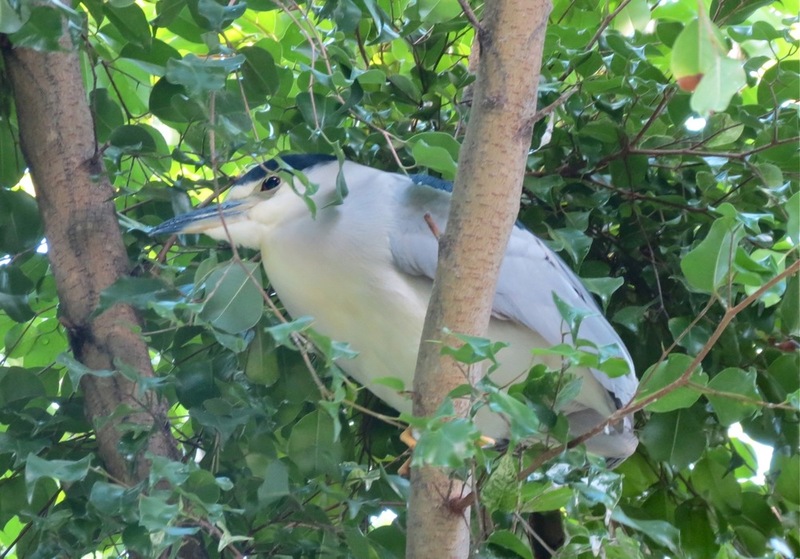 Not surprisingly Night Herons feed mainly at night and in the very early morning. This is extremely important to know if you want to find them during the day. 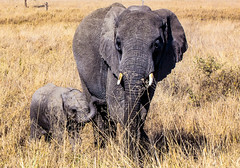 You have to find their day time roosting spot. 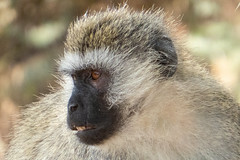 This is usually near water and given away by tell tale splashes of whilte under the tree. 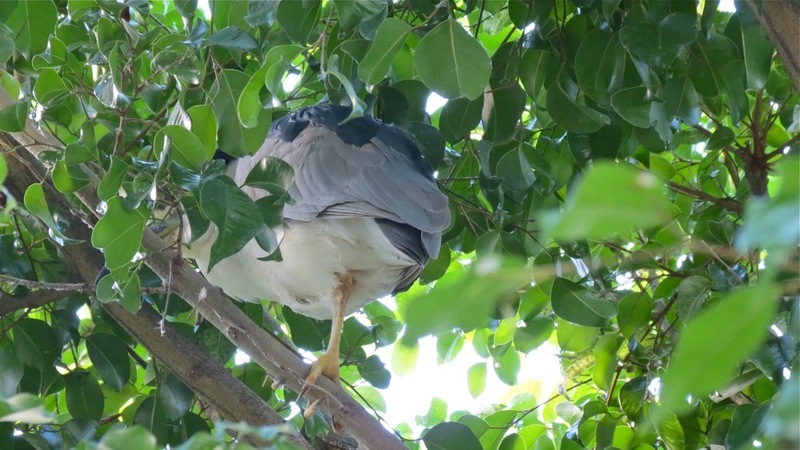 Do not look up directly under this area as the chances of being the target of unwanted whitewash increase as the sleepy Night Heron wakes up. 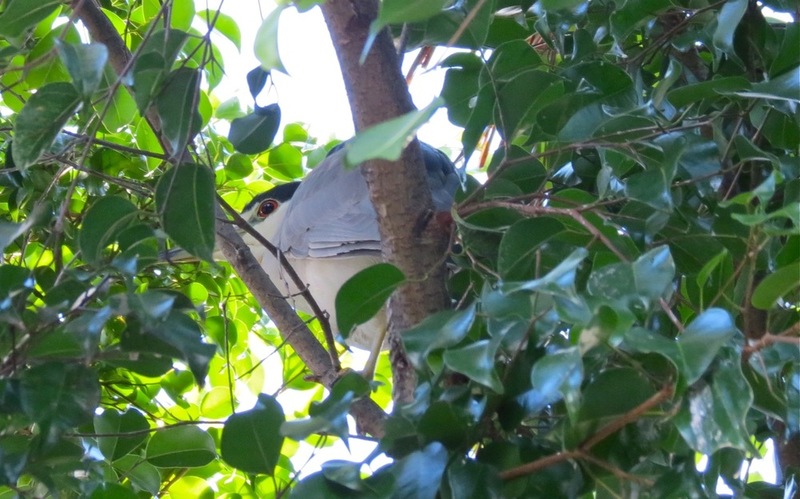 During the San Diego Audubon Xmas Bird Count last Saturday we saw seven Black crowned Night Herons hanging out in their usual trees near the Bay. 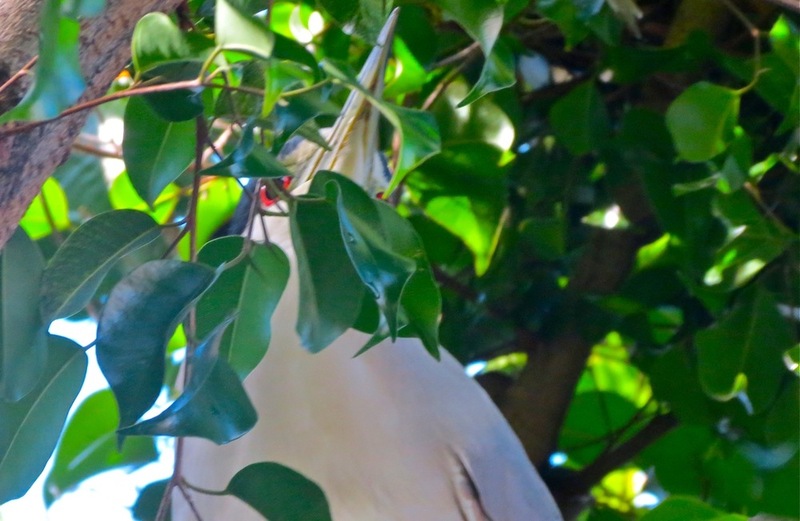 Here are some some photos of ‘Herons in bed’ that we woke up by stopping under their tree…. 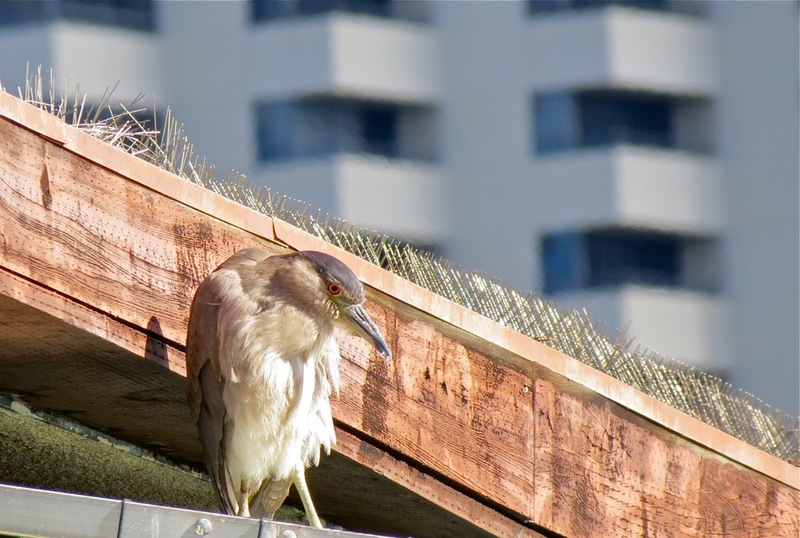 This entry was posted in General and tagged bird, bird watching, birding, birds, Night Heron, San Diego. Bookmark the permalink.